Mamata vs CBI: The Supreme Court on Tuesday asked Kolkata Police Commissioner Rajeev Kumar to appear before the Central Bureau of Investigation (CBI) in the Sarada chit fund scam case and Rose Valley ponzi scheme. The apex court said that Kumar cannot be arrested and that no coercive action will be taken against him. The court will take up the issue on February 20. Rajeev Kumar will appear before CBI in Shillong, Meghalaya, as a neutral place. Mamata Banerjee claimed ‘moral victory’ after SC barred CBI from arresting Kumar. 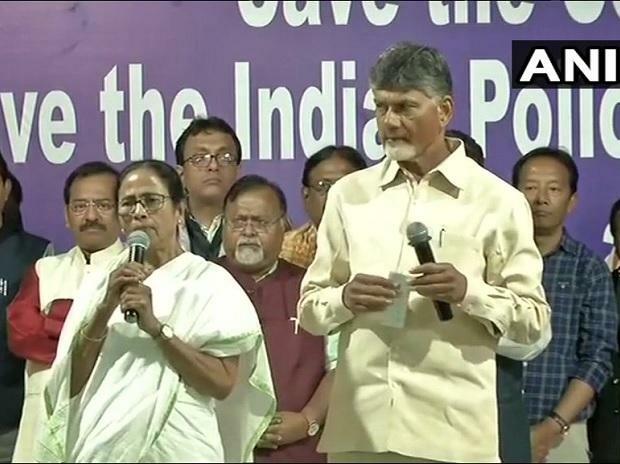 Hours after the apex court's directive, Banerjee ended her sit-in protest -- "Save India, Save Democracy" -- which started after a showdown between the CBI and Kolkata Police on Sunday evening and had entered its third day on Tuesday.